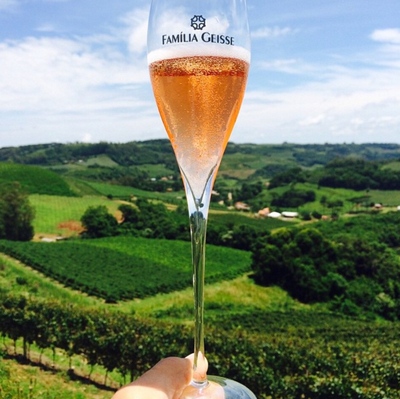 Cave Geisse is a boutique, internationally acclaimed producer of fine sparking wine in the south of Brazil. 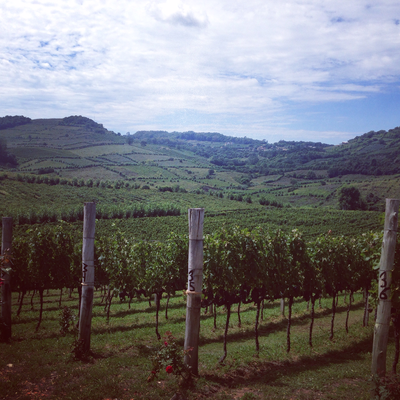 The Geisse family, originally from Chile, moved to Pinto Bandeira, Brazil to unleash the potential of the mineral composition found in the southern region’s soil and perfect for crafting high quality, sparkling wine. 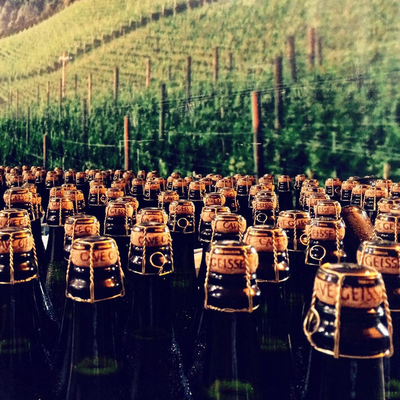 Cave Geisse focuses on micro-terroir and micro-production, and all wines are strictly made using the traditional, or champenoise, method. Pleasant and versatile for any moment. Treating their staff like family, Vinicola Geisse remarkably gives houses for all of the families that work with them. All workers also receive living wages. 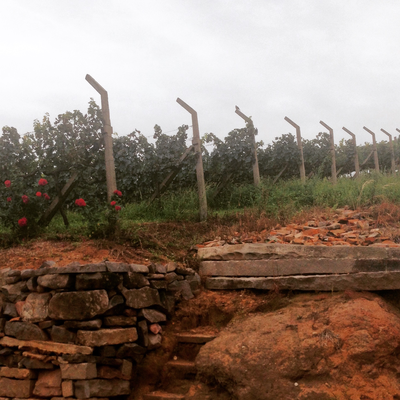 This winery is a pioneer for sustainable viticulture. 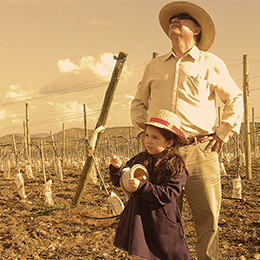 Using thermal pest control technologies, they use zero pesticides and are practicing organic. This wine offers an intense aroma of red fruits revealing strawberries, raspberries and Black cherry, with hints of dried fruits such as almonds and walnuts.